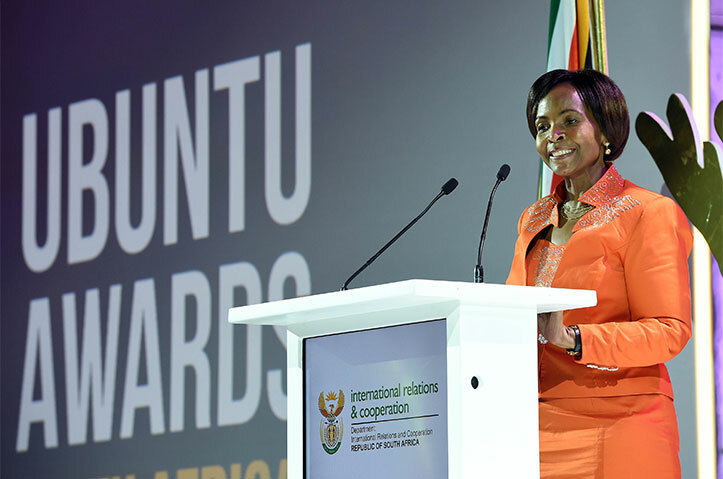 The Minister of International Relations and Cooperation, Maite Nkoana-Mashabane, hosted the annual Ubuntu Awards at the Cape Town International Convention Centre on Saturday, 13 February 2016. During the glitzy event, President Jacob Zuma commended South Africans who had excelled in their respective fields of work. 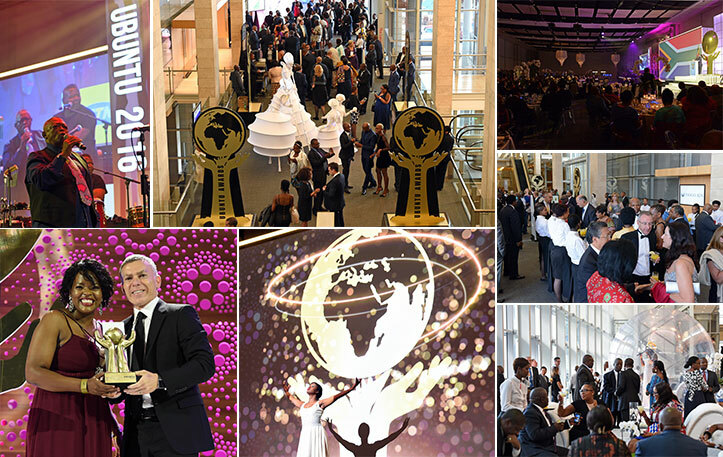 The second Annual Ubuntu Awards cut across eight categories – from an economic diplomacy award to social responsibility diplomacy and the OR Tambo Lifetime Achievement Award. “Today, we honour those who hold our beautiful flag high, and who contribute to not only telling, but demonstrating the good story of the Republic of South Africa. “The men and women that have been honoured here today are inspirational examples of this. In their various industries they have truly excelled, thus promoting a positive image of our nation across the globe,” he said. The Ubuntu Arts and Cultural Award went to two South African music heavyweights. Multi-award winning record producer, DJ Black Coffee was recognised for his successful career, which has grown since winning a DJ competition in the 1990s to an influential musician in Africa. 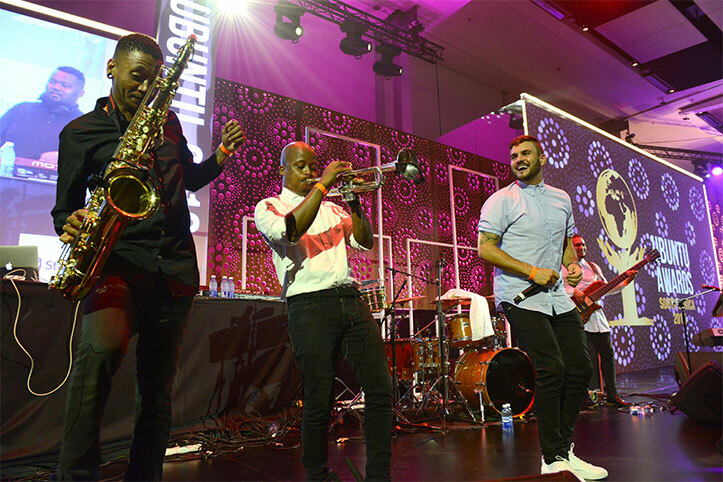 World-renowned trumpeter, flugelhornist, bandleader, composer and singer, Hugh Masekela, was recognised for his immeasurable contribution to arts and culture and to the liberation struggle through song during a career that spanned many decades. The main award of the evening went to struggle stalwarts Mme Agnes Msimang and the late Johnny Makathini, who were both recognised under the OR Tambo Lifetime Achievement Award. At age 87, Msimang – who was honoured for her excellent contribution in the fight against the unjust laws of apartheid – received the award in person on Saturday night. Makhatini, who died in exile, was honoured for his legendary and towering accomplishments which earned him a permanent place in South African diplomatic history. 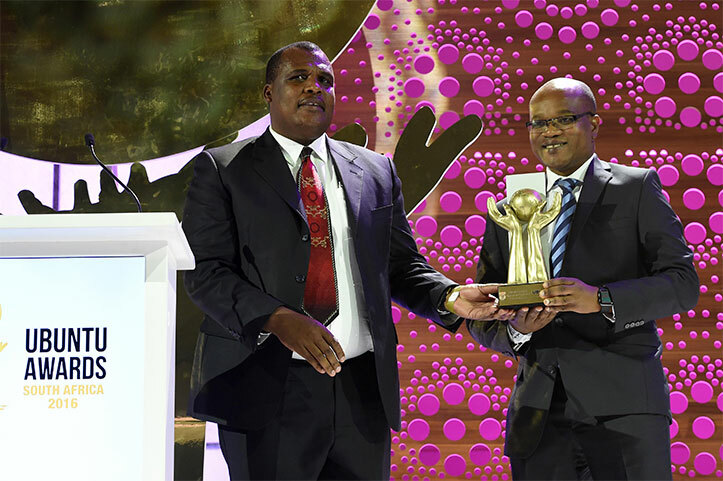 In other categories, Standard Bank won the Ubuntu Economic Diplomacy Award in Africa, while Discovery was honoured with the global award in the same category. Rescue SA and the Motsepe Foundation shared the Ubuntu Social Responsibility Award for their contribution through corporate social investment initiatives, while Ambassador Bene L M’poko, the dean of the Diplomatic Corps, won the Ubuntu Ambassadorial Excellence Award. Former Miss Earth and LeadSA executive Catherine Constantinides walked away with the Ubuntu Youth Diplomacy Award. 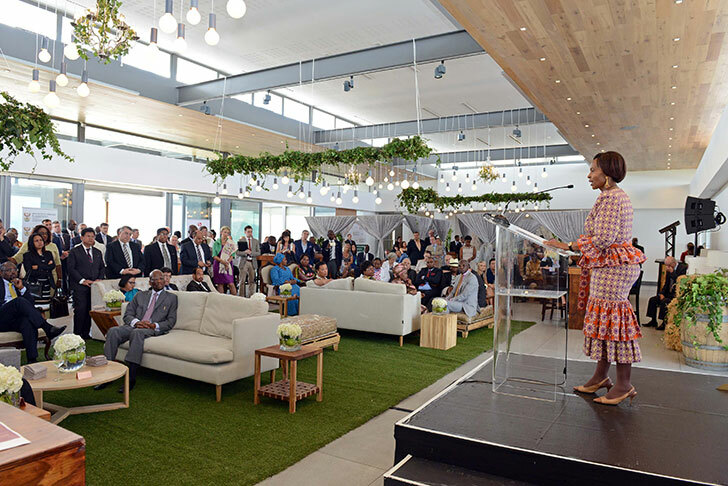 Earlier in the day Minister Nkoana-Mashabane hosted members of the Diplomatic Corps at a brunch in their honour at the Cavalli Wine and Stud Farm, Somerset West.